While Microsoft is offering its new Windows 10 OS for free, security experts argue that the cost for user privacy is much higher. Microsoft Windows 10 is the new operating system of the IT giant, the newborn already reached more than 14 million downloads in just two days. The experts who have already analyzed Windows 10 explained that it is quite difficult to change default settings, and these settings represent a threat for the user’s privacy. Technology journalists described Windows 10 as faster and more user-friendly than any previous version of Windows OS. 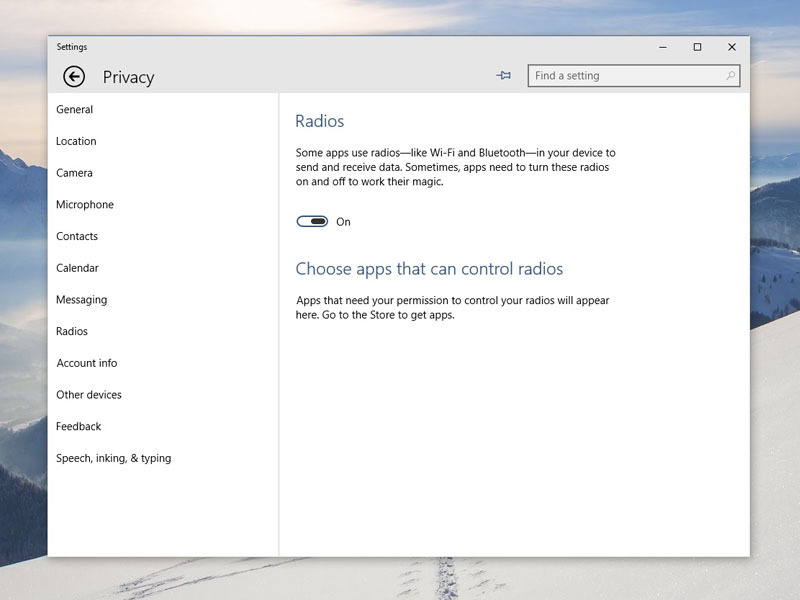 The privacy settings in Windows 10 operating system are invasive by default, the experts confirmed that in some cases the changing of a parameter involves over a dozen different screens and the connection to a company website. The procedure request users signing in with their Microsoft email account, this means Windows can have access to their email accounts, messages, contacts and calendar data. Microsoft Windows 10 comes with the new Edge browser which serves user personalized ads. Microsoft Windows 10 wants access to user locations and location history, another element of concerns for its users. Consider also that user locations and location history could be provided not just to Microsoft, but to its “trusted partners,” but who are these trusted companies? Meer explained that Microsoft is not informing its users that it is “gathering and storing vast amounts of data on your computing habits,”. Privacy advocates have raised concerns over the policies of IT Giants that are collecting a vast amount of user data, Microsoft Windows 10 seems to be a perfect instrument to do it.